Terranea Luxury Resort Weekend Getaway is probably one of the most awesome Klout Perks that I've received from Klout so far. 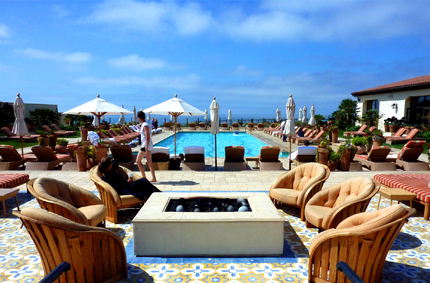 The weekend stay at the Terranea Resort was courtesy of Terranea Resort. They also included a $200 resort credit to do with however I see fit during the weekend. The service and people are top notch. I felt totally pampered and taken care of. The food at Bashi, Nelson's, Catalina Kitchen and Mar'sel Restaurant was absolutely delicious. I was very honored to be invited to Mar'sel Restaurant for dinner by Chef Michael Fiorelli. Chef Fiorelli prepared a special ten course meal for me and my guest. It was such a great resort and dinning experience. 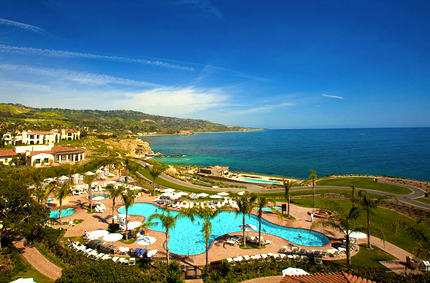 I would love to return to the Terranea Resort very soon. Check out all my photos from my trip to the Terranea Resort.